Join Savage Kitchen for a feast of wild edible flowers! Eat your medicine. 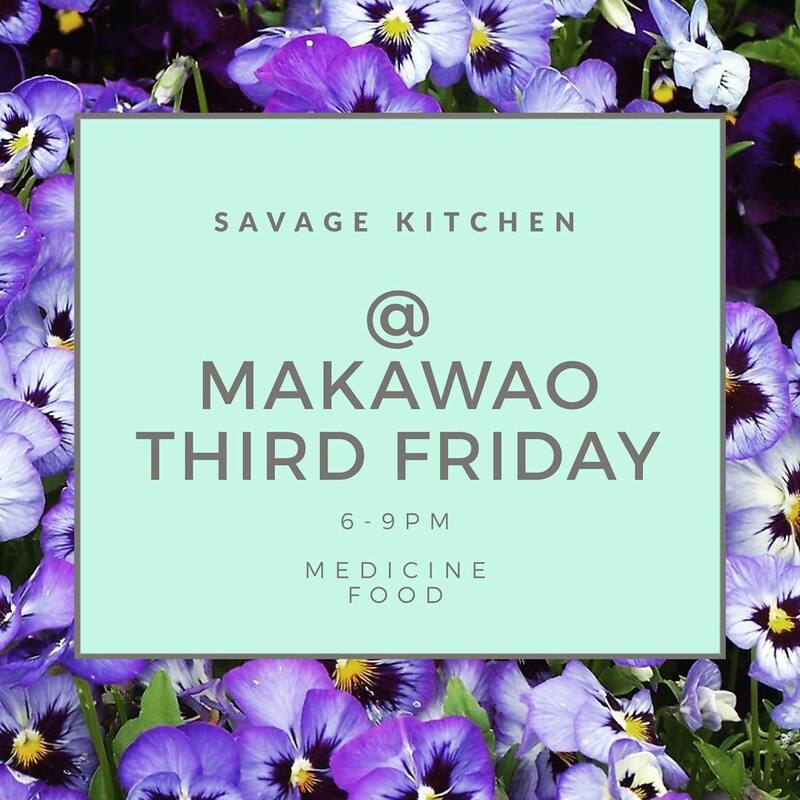 We’ll have taro and venison and salad combined with all kinds of wild and invasive goodies.